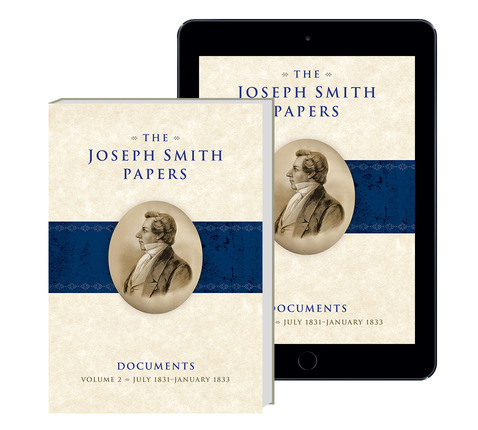 This second volume of the Documents series of The Joseph Smith Papers opens in the summer of 1831 with the designation of Jackson County, Missouri, as the location of Zion and follows a period of administrative growth and doctrinal development in the church Joseph Smith founded. 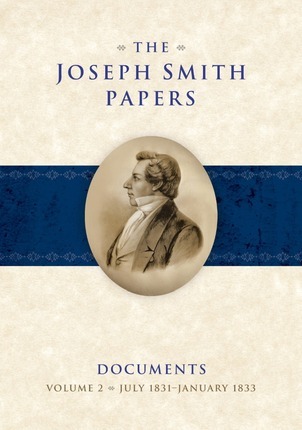 The volume contains revelations, correspondence, minutes of meetings in which Joseph Smith participated, and licenses provided to church officers. It documents the creation of the United Firm, the decision to print Joseph Smith’s revelations, and the first meeting of the School of the Prophets. 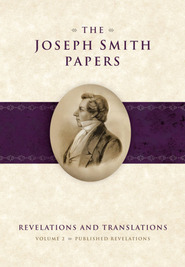 The volume also illuminates Joseph Smith’s family life through two poignant letters from Joseph to his wife Emma.